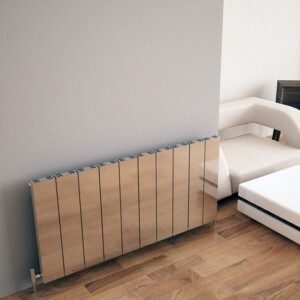 An aluminium radiator is a premium heating solution which has been designed to focus on high heat outputs while remaining lightweight & efficient. 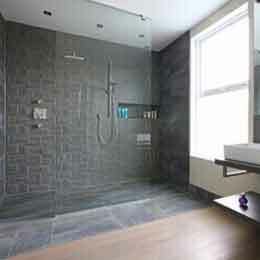 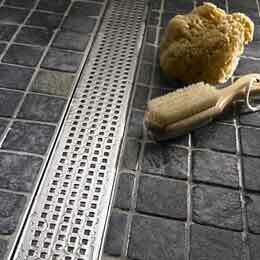 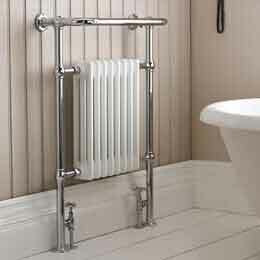 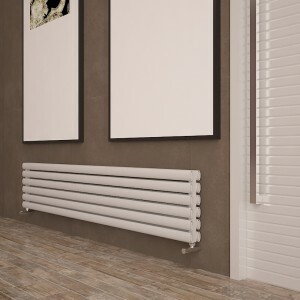 The extruded designs make an interesting design statement from an ordinary standard radiator without costing the earth! 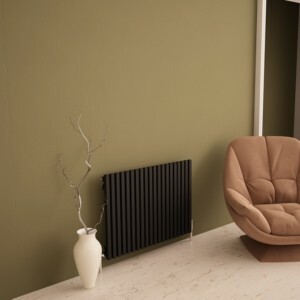 The Flow anthracite aluminium horizontal designer radiator is a practical solution for a variety of roomsets, offering a stylish and efficient heating solution in a range of sizes. 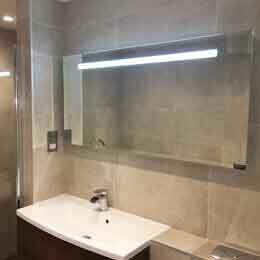 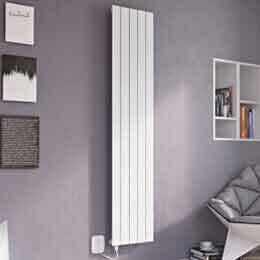 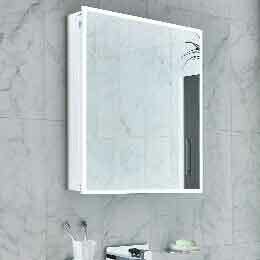 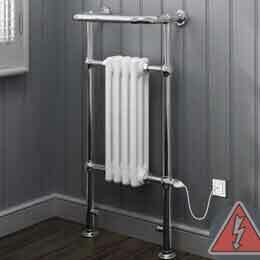 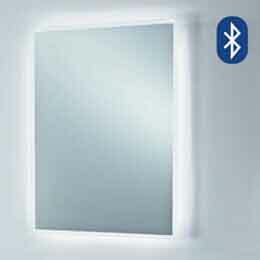 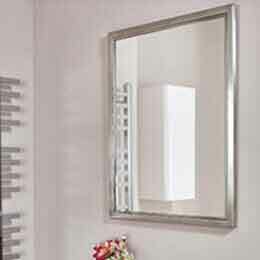 The clean lines and unobtrusive nature make this a perfect replacement model for your standard white panel radiators.